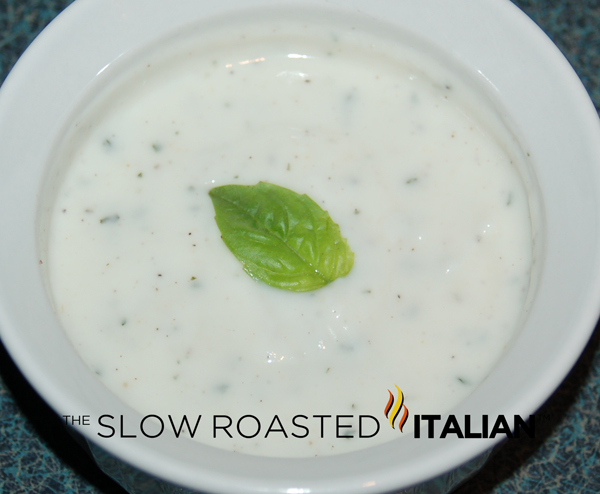 Combine yogurt and dressing mix in a small bowl with a small whisk. Serve immediately. Nice recipe,looks perfect..thanks for sharing. that looks like an easy and yummy sauce!